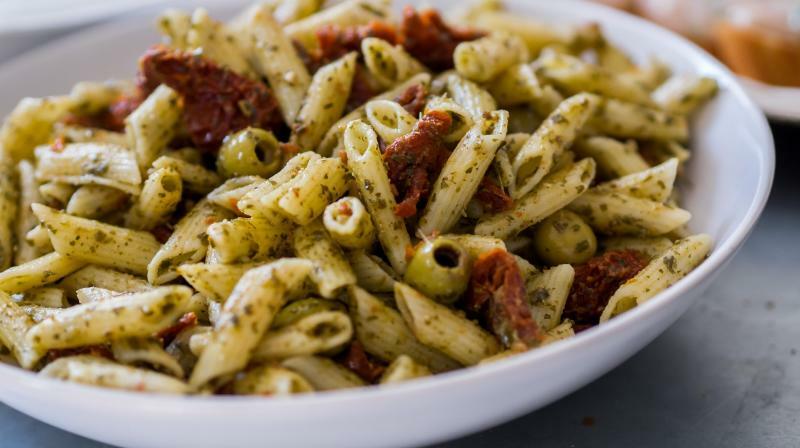 The thought of giving up pasta and bread in an effort to shed a few pounds might seem like an unfair punishment, but, according to various studies, eating the "right" kinds of carbs can keep us healthier. Carbohydrates are some of the most important things we consume. They are a key to regulating blood sugar and providing energy throughout our bodies and without them, our bodies will rely on protein, breaking it down for energy instead of using it in its preferred role of growing and maintaining tissues. "The people who live the longest, healthiest lives who have the lowest rates of diabetes, heart disease and cancer their diets are all rich in healthy carbs, including beans, legumes, whole grains and fruit," Tamara Duker Freuman, a dietician, told CNN. Simply, the problem is not that we consume carbs; it's that we often consume the wrong kinds of carbs and very large portions of them. "Many high-fat foods are luscious and do not cause insulin release, so they keep your blood sugar much more stable," explained the researcher. Examples include nuts, nut butter, avocado, olive oil, dark chocolate, and full-fat dairy. "When you are eating them, you don't miss the processed carbs at all!" researcher said.